Very few of us know how to say it, but more and more of us are eating quinoa. The seed, pronounced keen-wah, was originally grown in the Andes mountain range in South America and was one of the staple foods of the Incas. High in protein, iron and dietary fibre, it is used as a grain in the same way as rice and couscous, and is suitable for both savoury and sweet dishes. 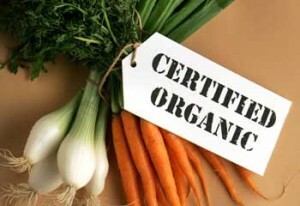 People often ask whether organic foods really are a better health option for themselves and their families. Despite the common myths and misconceptions about organics, there are a number of benefits to choosing organic foods including supporting the health and development of your children, avoiding environmental toxins and contributing to sustainable farming practices. Emed explores the latest research on organics, including the news-making Stanford study to give you our Top 5 Reasons to Choose Organic Foods, as well as an easy guide to going organic! With World Vegetarian Day just passing, lets take a moment to praise the benefits of a vegetarian diet. There’s more to being a vegetarian than giving up meat! Like everyone else, vegetarians need to ensure they eat a balanced and varied diet. 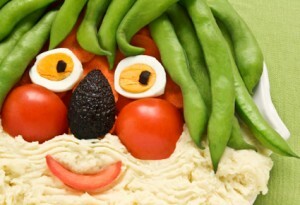 Going vegetarian can sometimes lead to nutrient deficiencies, fatigue and weight gain. 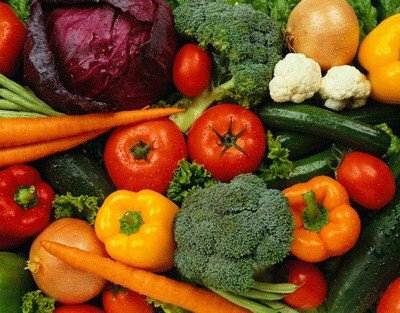 Emed gives you some simple tips to make sure that you are being the healthiest vegetarian you can!